The RPC server is unavailable error means your Windows computer is having a problem with communication with other devices or machines through the network you use. 1) Press the Windows logo key and R on your keyboard to open the Run dialog. Then type “services.msc” and press Enter. 2) On the Services window, scroll down to find the items DCOM Server Process Launcher, Remote Procedure Call (RPC) and RPC Endpoint Mapper. Ensure their status is Running and their startup is set to Automatic. 3) If not, you should go to method 4 to change the related settings in Registry. 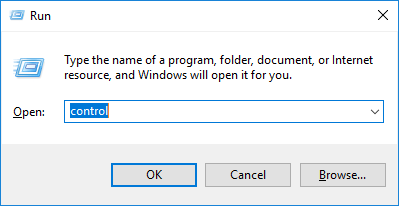 1) Press the Windows logo key and R on your keyboard to open the Run dialog. Then type “control“ and press Enter. 2) On Control Panel, search windows firewall. And then click Allow an app through Windows Firewall below Windows Firewall. 3) Scroll down to find Remote Assistance. Ensure its communication is enabled (All the boxes of this item are ticked). 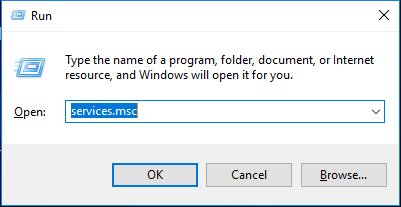 1) Press the Windows logo key and R on your keyboard to open the Run dialog. Then type “ncpa.cpl” and press Enter. 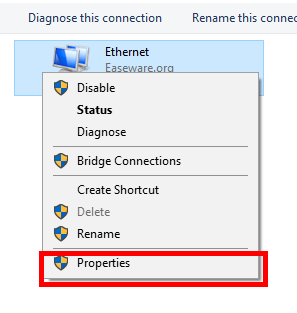 2) Right click the network connection you are using, and then select Properties. 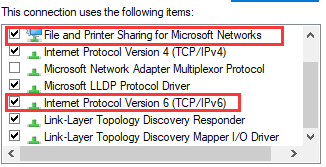 3) Make sure File and Printer Sharing for Microsoft Networks and Internet Protocol Version 6 (TCP/IPv6) are enabled (The boxes next to these items are ticked). You can also reset file and printer sharing by reinstalling your network adapter driver. If you’re not comfortable playing with device drivers, we recommend using Driver Easy. It’s a tool that detects, downloads and (if you go Pro) installs any driver updates your computer needs. You may need another computer that has Internet access so you can install your network driver. 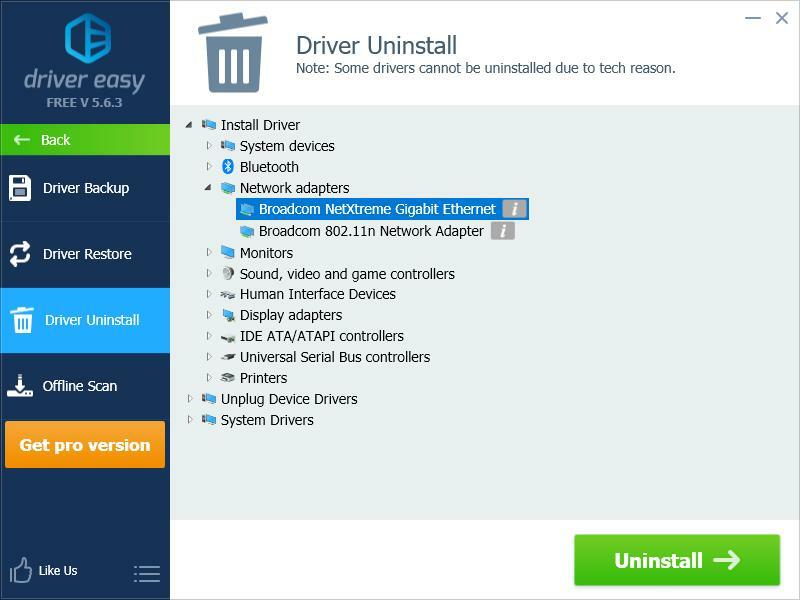 When you’ve uninstalled your network adapter driver, you can use Driver Easy to reinstall it. 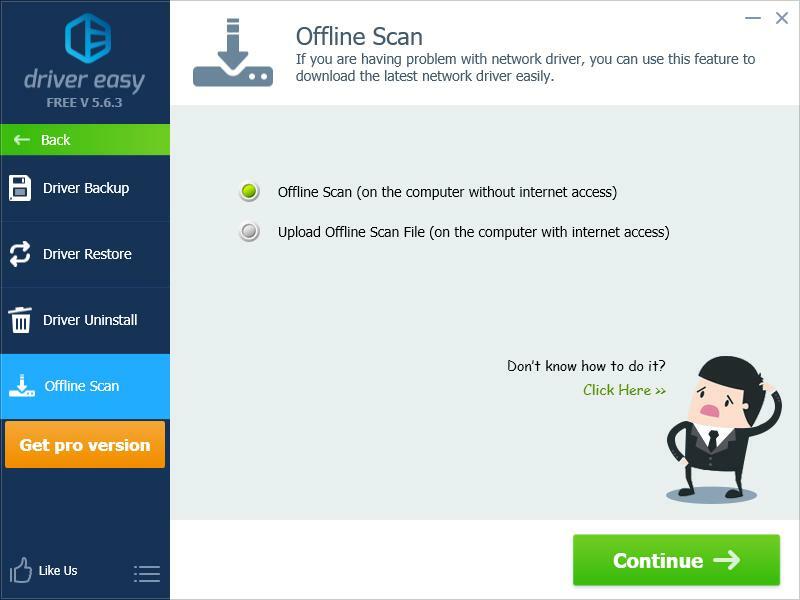 If you’re unable to access the Internet, you can use the Offline Scan feature to install your network driver. It scans and detects your network devices, and you can use the results to download your network drivers on another computer with Internet access. a) Log in your operating system as Administrator (Registry Editing requires Administrator Privileges). b) Press the Windows logo key and R on your keyboard to open the Run dialog. Then type “regedit“ and press Enter. c) When your Registry Editor is opened, navigate to HKEY_LOCAL_MACHINE\SYSTEM\CurrentControlSet\services\RpcSs. See if there is any item that does not exist as the image below shows. If there is, it is suggested that you reinstall your Windows. d) If you found Remote Procedure Call (RPC) was not correctly set when you tried method 1, you can edit Start registry key in RpcSs path. 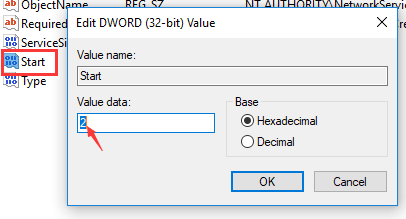 Double click on Start to edit its value. Set its value data to 2.
e) Navigate to HKEY_LOCAL_MACHINE\SYSTEM\CurrentControlSet\services\DcomLaunch. See if there is any item missing. If you found DCOM Server Process Launcher was not correctly set, double click on Start registry key to edit its value. Set its value data to 2.
f) Navigate to HKEY_LOCAL_MACHINE\SYSTEM\CurrentControlSet\services\RpcEptMapper. See if there is any item missing. If you previously found the setting of RPC Endpoint Mapper was not correct, double click on Start registry key to edit its value. Again, set its value data to 2. Sometimes it is possible that you have tried all of the methods above, and you still get the “RPC server is unavailable” error. In this case, we suggest that you should restore your system to a recent restore point or reinstall Windows in your computer. You may also contact your device manufacturers for further assistance.